The Ministry of Finance and Mass Media today called upon all stakeholders including the general public to make their proposals for the Budget - 2019 before the 11th of February, as their contribution to ensure introduction of a successful budget. 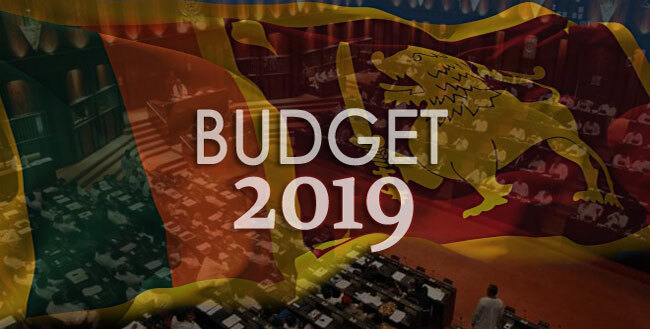 The Minister of Finance and Mass Media Mangala Samaraweera will present the Budget – 2019 in the Parliament on March 05, aiming at building an enriched country with a strong economy. The Finance Ministry said it expects to mould the public policies in accordance with the aspirations of the community under the theme of democracy, reconciliations and development, which it said are the main three pillars of this Government. “This will be a performance based budget and necessary allocation for projects will be made available on the basis of the action plan prepared and submitted by the respective ministries,” the statement said.